Brown (picture) is wanted for allegedly publishing false reports that could threaten public order. 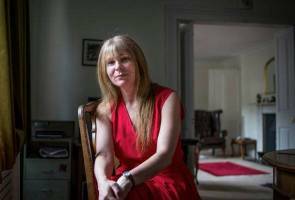 KUALA LUMPUR: The Kuala Lumpur Court has issed an arrest warrant against founder and editor of Sarawak Report, Clare Rewcastle Brown for investigations on carrying out activities threatening the Parliamentary democracy. She is also wanted for allegedly publishing false reports that could threaten public order. 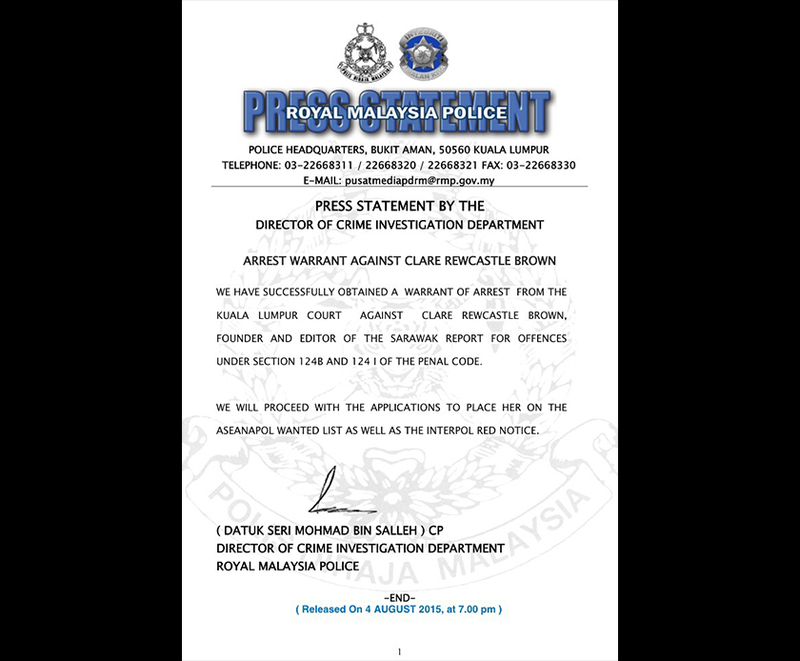 The media statement was issed by Bukit Aman Criminal Investigation Department (CID) director Comm Datuk Seri Mohmad Salleh who said that Brown will be charged for offences under Section 134B and 124I of the Penal Code. 'We will proceed with the applications to place her on the AseanPol wanted list as well as the Interpol red notice," he said.